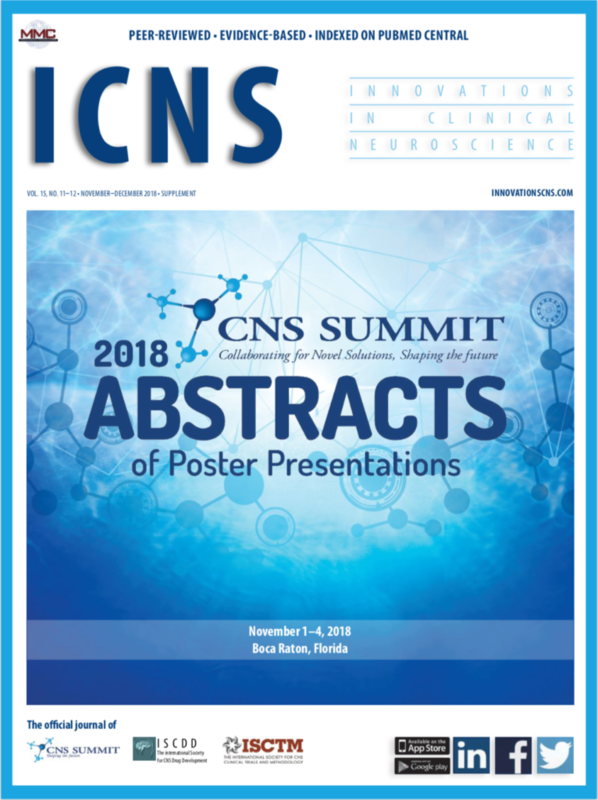 Click the cover below to access the November-December 2018 digital edition of Innovations in Clinical Neuroscience! 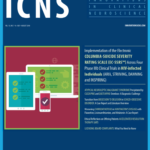 Click the cover below to access the September-October 2018 digital edition of Innovations in Clinical Neuroscience! 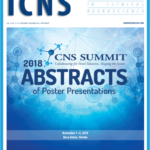 Click the cover below to access the July-August 2018 digital edition of Innovations in Clinical Neuroscience! Click the cover below to access the May-June 2018 digital edition of Innovations in Clinical Neuroscience! 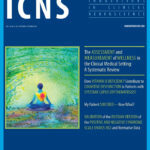 Click the cover below to access the March-April 2018 digital edition of Innovations in Clinical Neuroscience! 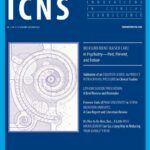 Click the cover below to access the January–February 2018 digital edition of Innovations in Clinical Neuroscience!